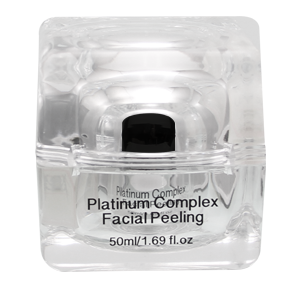 Platinum, one of the rarest metals in the world, is famous for its miraculous beauty and exceptional healing powers. 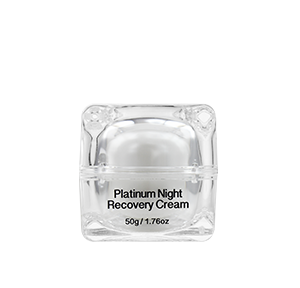 Platinum might be the latest craze in the world of skin care, but it has been revered throughout history – from Great Britain to Ancient Egypt. 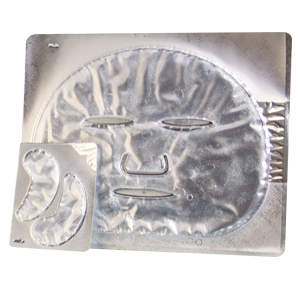 The metal has always been a representative of overcoming tough challenges, endurance and grit, and this alone makes it a perfect symbol for your skin care. 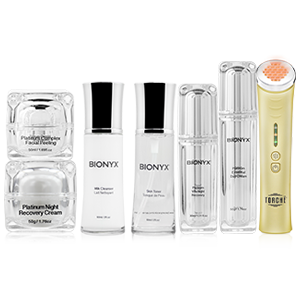 After all, isn’t proper skin care all about overcoming one of the toughest challenges that Mother Nature throws our way? 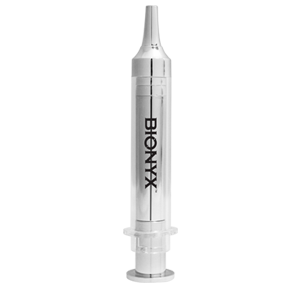 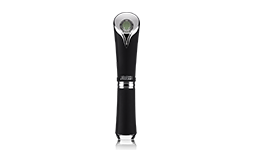 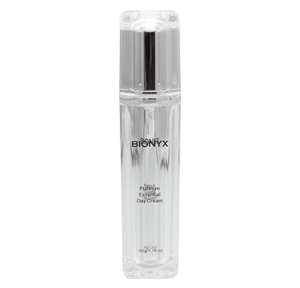 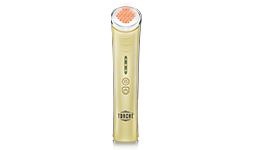 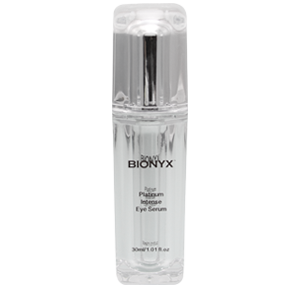 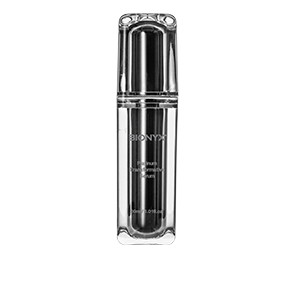 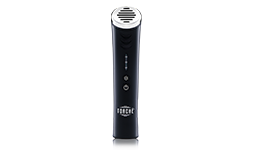 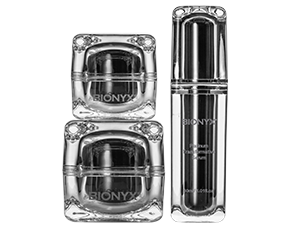 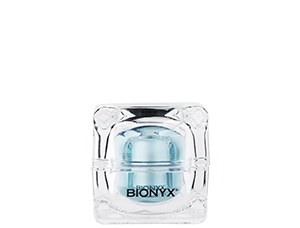 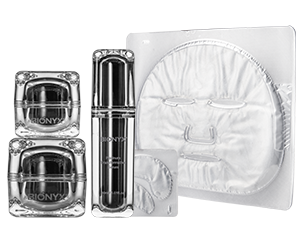 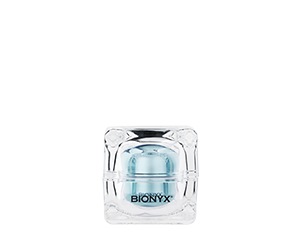 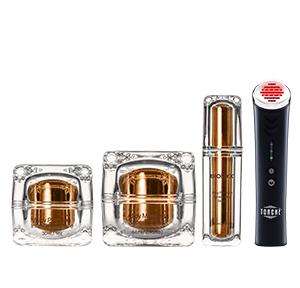 Bionyx has been designed to let you bring the wonders of platinum-based skin care to your home. 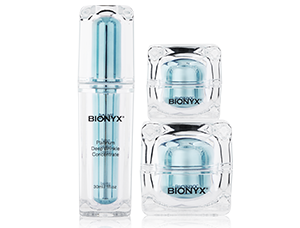 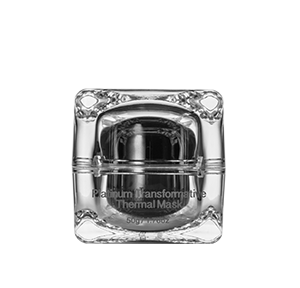 Formulated using cutting-edge technologies in world class laboratories, our products use a delectable mix of colloidal platinum and other skin ingredients such as DMAE, collagen, retinyl palmitate, palmitoyl tetrapeptide-7 and witch hazel. 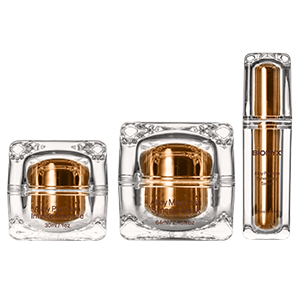 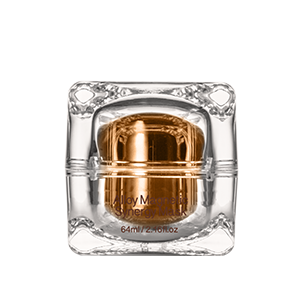 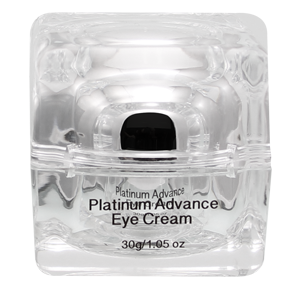 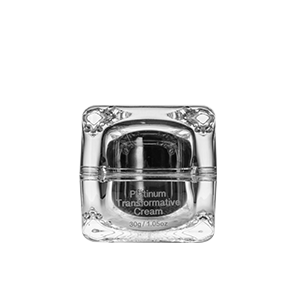 Choosing the right ingredients in the right proportions have allowed our specialists to combine the grandeur of platinum to the benefits of other ingredients, so as to satiate the desires of those dreaming of magnificent anti-aging products. 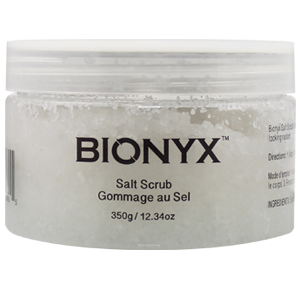 Bionyx products also offer the perfect mix between the traditional and the modern. 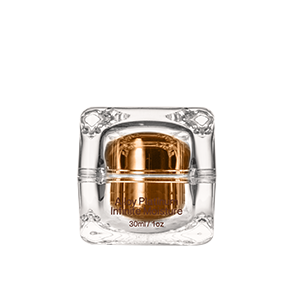 We fall back on traditional beliefs and natural ingredients such as shea butter, but we don’t ignore the wonders of modern day technologies and the vast array of benefits offered by ingredients such as palmitoyl tetrapeptide-7. 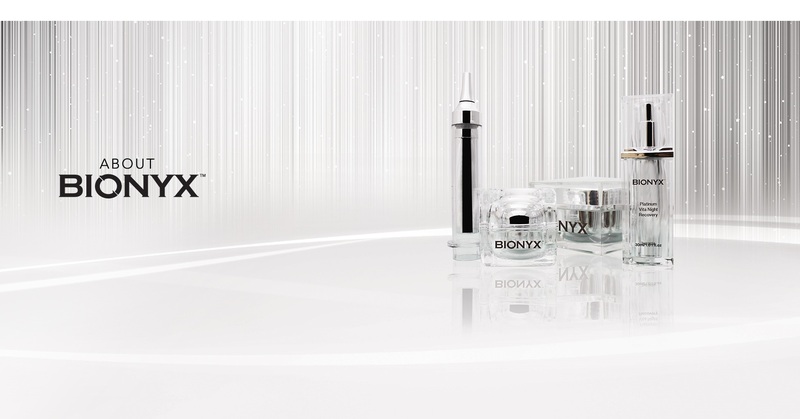 This approach allows us to offer customers a holistic skin care experience which doesn’t just concentrate on taking them a step closer to beautiful skin, but also bring de-stressed and rejuvenated feelings within reach. 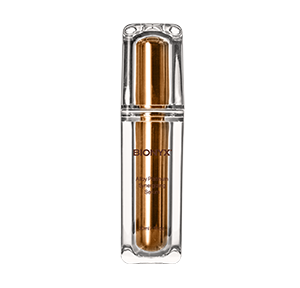 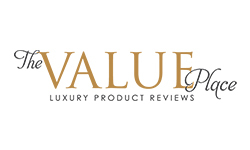 Bionyx pursues excellence and beauty in each and every product so as to do justice to using one of the rarest metals on the planet in our product formulations. 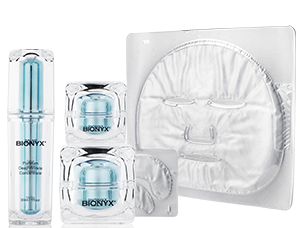 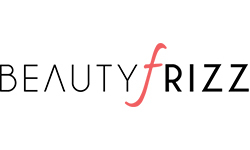 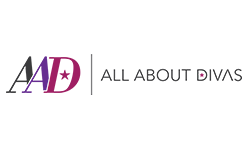 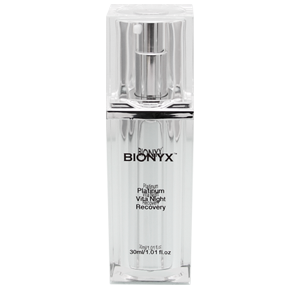 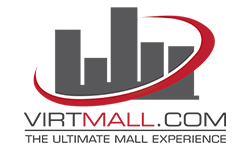 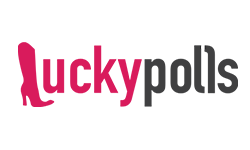 We cater to customers wanting to enjoy rejuvenated and revitalized looking skin and we believe that Bionyx products can truly help all such customers realize their dreams of feeling young and beautiful.